Happy solstice– now light em up! 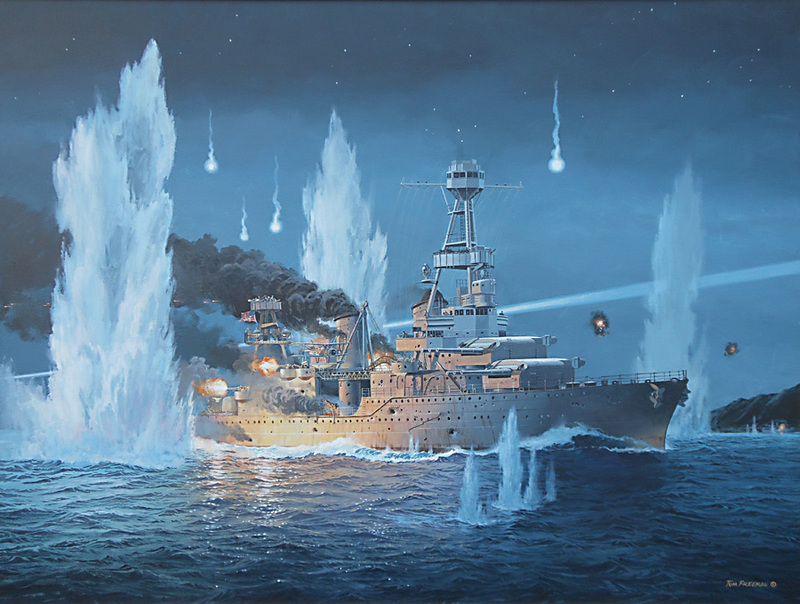 In honor of the longest day of the year, here is a pair of warships all aglow. Below is the Royal Norwegian Navy jager (destroyer) KNM Oslo, seen from the starboard side all ablaze, around 1953. A C-class destroyer of the British Royal Navy, this 2,640-ton warship was to be HMS Crown (R 46) when she was laid down at Greenock in 1945 but was completed after WWII as KNM Oslo in 1947 to replace that country’s lost and otherwise worn out battle fleet. A vital NATO asset during the Cold War along with her sisters– KNM Stavanger (ex-HMS Crystal) and KNM Bergen (ex-HMS Cromwell)– they replaced the pre-WWII Sleipner and Draug classes (the latter dating to 1908). All three of the class were decommissioned in 1962 and sold for scrap three years later. 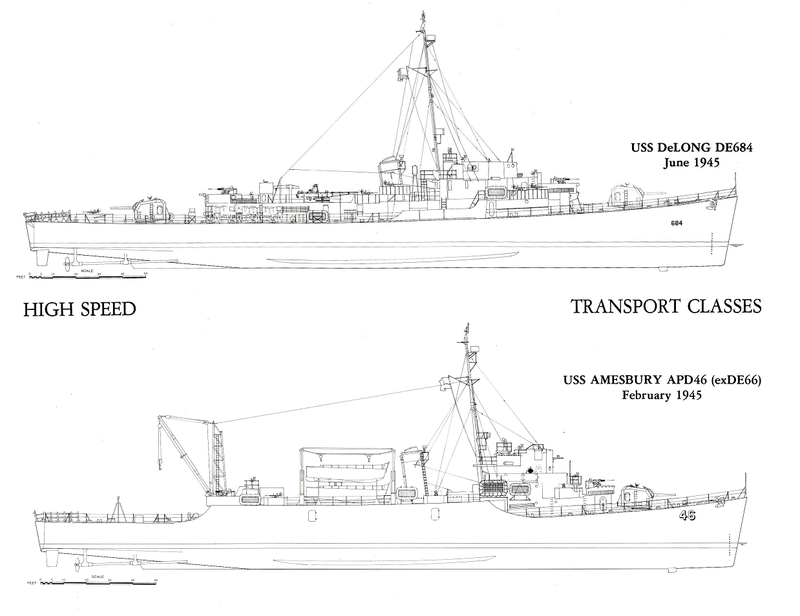 Their place was taken in turn by five vessels of the new Oslo-class design, based on the US Navy’s Dealey-class (DE-1006) destroyer escorts, which were about the size as WWII-era C-class destroyers but were more optimized for ASW warfare. As a follow-up, here is a superb port side view of the Japanese Maritime Self-Defense Force’s Takanami-class destroyer JS Makinami (DD-112), in front of iconic 1,092 ft-high Tokyo Tower, May 11, 2018. Commissioned 18 March 2004, Makinami runs 6,300-tons, rather more of a large frigate, and is optimized to bust subs and provide NGF support. 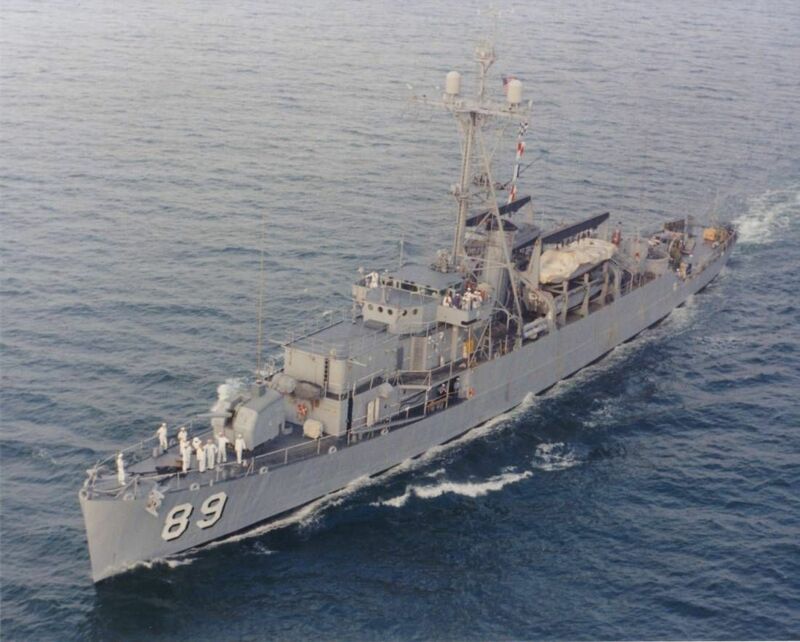 She is most notable for her repeated deployments to the Indian Ocean and Horn of Africa on anti-piracy missions, one of the few post-WWII missions for the JMSDF outside of the Pacific.